Christmas is one of the best celebrations of the year, everyone seems to be more kind and generous and greet and wish each other all the best for this special occasion. Shopping malls are decorated with Christmas motifs, and perhaps you remember that the best Christmases were when you were little and you received many gifts. But Christmas is also a time in which peace, forgiveness, reconciliation and the best intentions must prevail. If you want to send some greetings to the people who are not close to you, you can use the following texts we offer you on the lines below and send them through an SMS or WhatsApp. :: “Let us start spiritually preparing ourselves to celebrate the birth of baby Jesus, may this period be full of joy and optimism; in order to receive God’s blessing we must be united and forgive those who have offended us. The best gift you can give to your loved ones is to behave like good Christians. Merry Christmas “. :: “People with good feelings take Christmas as a celebration that is characterized by joy and for sharing pleasant moments with family. I wish with all my heart that God is present in your home and in your heart on this special time, do not forget to make a prayer on this Christmas. “. :: “Let us not forget to sing many Christmas songs because it is a form of praising and thanking God for all grace we receive from him. 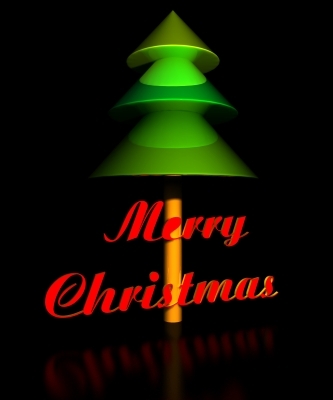 Merry Christmas “. We hope these cute Christmas texts have served you as an example for you to show your best intentions to your friends and family. Use these holiday greetings through a nice text to give joy to those who receive them, you can do it through your cellphone. Merry Christmas. If you liked this page you can help us by giving us a “like” on facebook, G+, twitter. Also if you want you can help this website by sending your nice Christmas texts to send with your cellphone, and will be published, others friends will thank you .